After a full day of hiking or trail running around the low-country, it’s always nice to sit back and recover with some of your favorite food and drink, and reflect on the day’s adventures. 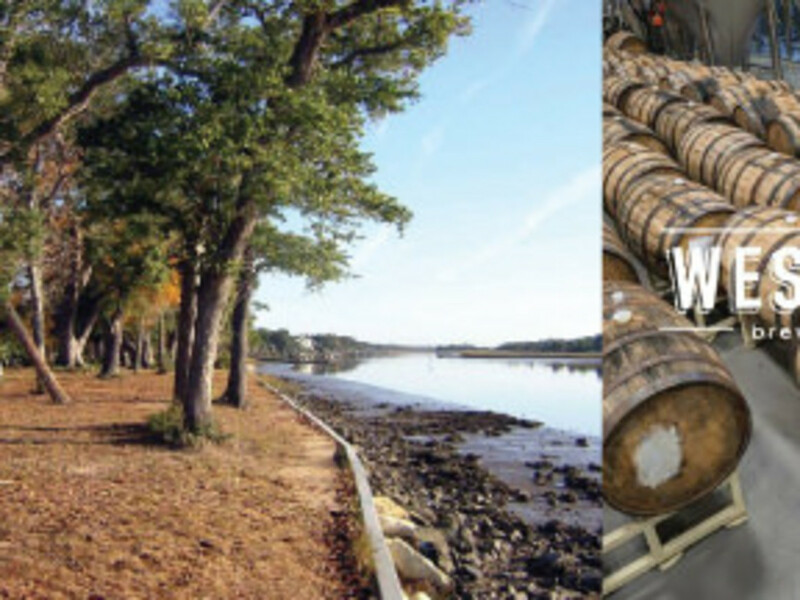 If you’ve exhausted every restaurant in the city after your outings and are looking for something new, go right to the source of your favorite libations-- Charleston’s local breweries. Breweries around town are becoming more social for their customers, offering taprooms, pint nights, and even live music. Here are a few of RootsRated’s recommendations. 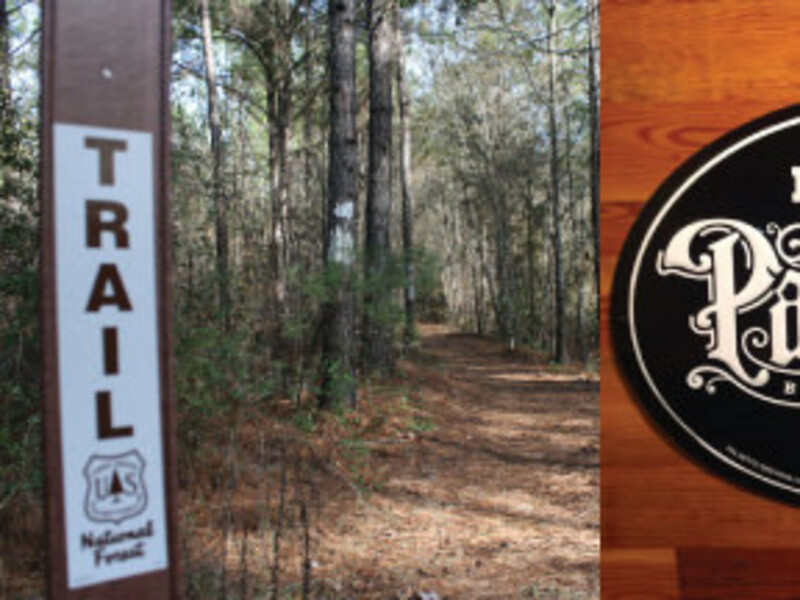 The Palmetto Trail is a lengthy run, you’re definitely going to want to sit down and enjoy some live music with your beer after 14 miles of trail. Palmetto brewery has just launched this year’s Loading Dock Music Series , featuring live music every Friday night and $5 pints. Admission, as Palmetto Brewing says, is $Free.99. The Swamp is a RootsRated favorite. It is an excellent trail for a short run through some of Carolina’s most distinctive forestation. What better than to recap with your friends inside of Holy City Brewing’s tasting room, located inside of the brewery. Check their event calendar for live music dates, pint nights, and food truck dates to ensure you’re not going to miss out on an amazing time. Who isn’t a little parched after a few miles of beautiful lowcountry trails, especially when it’s 97 percent humidity outside? South Tibwin will give you a great workout, and the [Westbrook Brewery](westbrookbrewing.com:%25E2%2580%258E) tasting room offers some of the best brews around. The taproom has the best seasonal ales, and always has something new to try, brewed only yards away from where it is served to you. 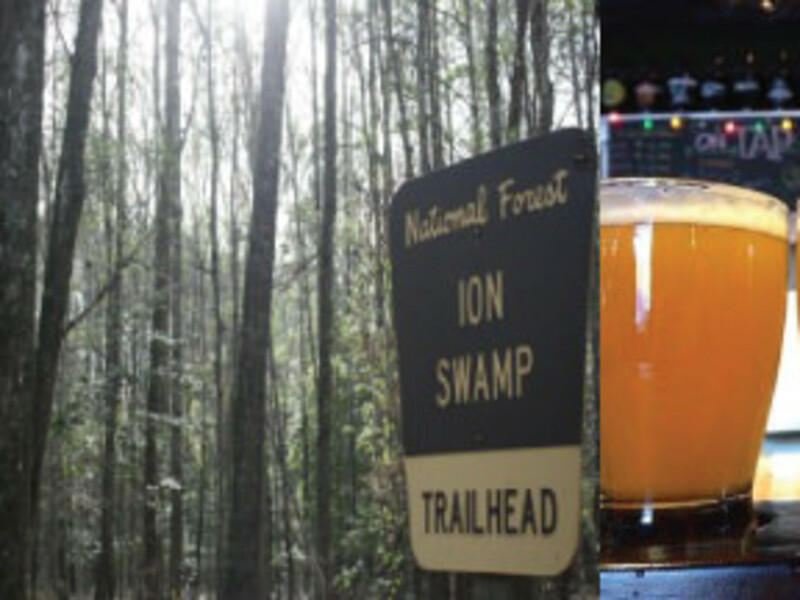 Try a different combination of trails and breweries every few weeks, you’ll find it’s a refreshing change of pace. The remarkable story behind the rail trail system in America—a series of roughly 2,000 trails, which serve as scenic connective tissue between communities all across the U.S.